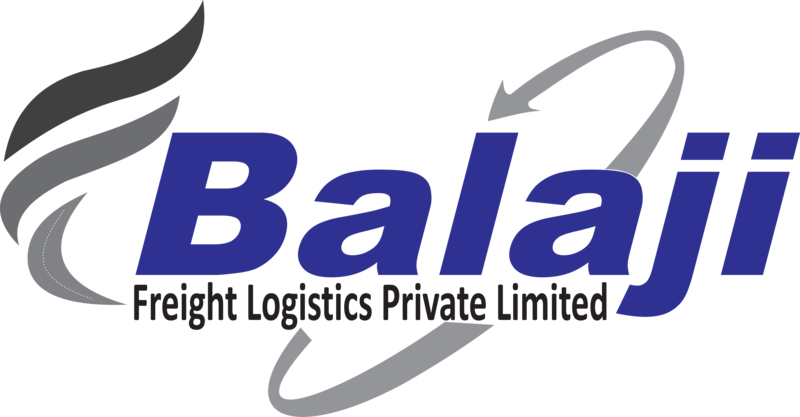 Started in 1992, the BalajiFreight Logistics is a part of Balajigroup of Logistics Company in transportation industry. We are committed to delivery of high end solutions using our broad industry knowledge base. With its head office in Mumbai for 26 years now has strong foothold. Know who are our long term business partners and know the benefits of our services. We have not only carried your cargo, goods, shipment, we have successfully carried your trust in all circumstances using trans-modal and intermodal carriers. We have our jobs defined in our heads and we committed towards it, towardsour team upliftment and timely delivery of services. Customer-centric-approach, timely delivery of consignment in all circumstances, professional and dedicated workforce, within-reach, within budget, 365 days open, zero damage, flexible, proven solutions, has altogether created a strong base of trust in logistics business India. Our competence in project transportation is well proven in all industries operating in core sectors like Engineering, Oil & Gas, Power, Refineries, Chemicals, Cement, etc. We believe that performance speaks louder than words and that's why we sincerely follow client-centric approaches that flow from everything we do and offer. Our impeccable track record in successfully handling the transportation of critical products has helped us win the trust of innumerable clients operating in the production of sensitive products. We carve to redefine transportation with our knowledge and years of operation excellence. The vision is to provide all-in-one customized logistics solutionsand services. We see transportation needs from client’s point-of-view. We promise to share the highest level of logistics services at every phase of the client relationship. At BalajiFreight Logistics, our mission is to improve our work so that we build customers trust and they value our relationship. We ensure that customers get maximum out of their investment. The highest quality of service in every phase of the client relationship; from initial contact to follow up support. Our technical expertise and experience are unparalleled in the industry. We commit professionalism, reliability, safety, security, dependability, flexibility with our multi-modal transportation system. We value our client, our resource, our team. We have latest fleet of technology for movement of heavy and oversized consignments safely, securely on time. Our drivers are highly experienced. Balaji Freight Logistics is pioneer in Indian logistics industry. We know the road rules and we strictly follow the transportation guidelines. We recognize, understand our client's custom transportation requirements and will consistently strive to meet and exceed their expectations, setting us ahead from our competitors. Our ‘Commitment’ to deliver their consignment anywhere, anytime safely and timely evoke confidence among our customers. We owe our confidence to our customers for the faith they have shown in us for years. For more information on our services across various industries, write to us or contact us on our numbers!